FREE* 007 Fragrances For Women Jewellery Case when you purchase any 50ml or above 007 Fragrances For Woman Eau de Parfum Spray products. * One FREE 007 Fragrances For Women Jewellery Case per order. 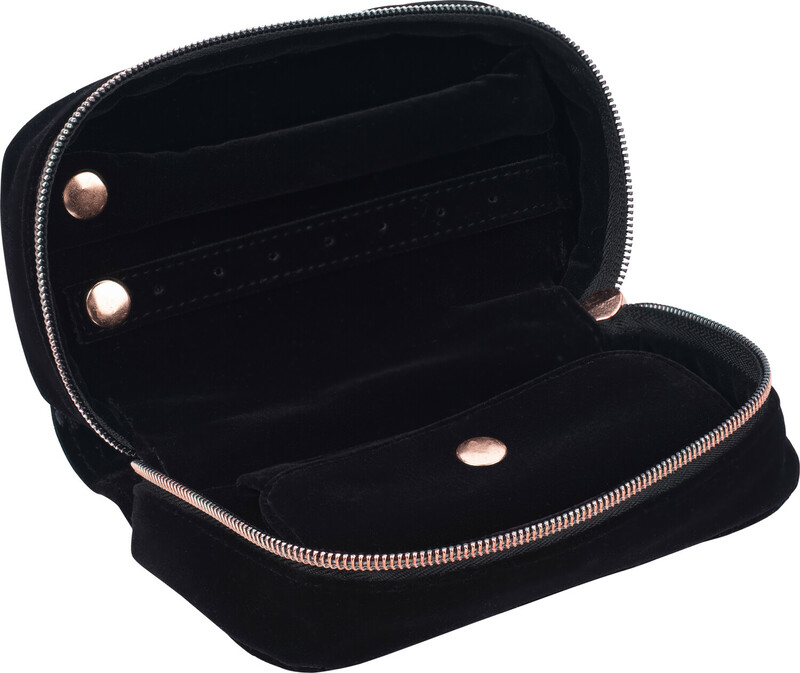 007 Fragrances For Women Jewellery Case.